Elizabeth Thande is the MD of PJ Flowers, a subsidiary of Wetfarm Ltd. She has created a network of small-scale farmers and assisted them in the growing and marketing of their products. Elizabeth always jokes that she started farming by accident in the 1994 when she planted some French beans and potatoes on a plot of land owned by her family. She has used innovative approaches to create decent employment for women… which enhances women’s empowerment and gender equality. This community spirit is followed through in the ethos of the company. Elizabeth’s favorite quote is actually an acronym: “TEAM – Together Everyone Achieves More” and it is an attitude which is definitely encouraged among the staff of her business. Wetfarm is situated in Limuru, 15kms from the capital Nairobi. The place is ideal for horticulture, floriculture, tea and dairy farming. Horticulture is Kenya’s second largest agricultural export (after tea). What makes Elizabeth happy is building the capacity of her community and seeing it grow. Her company has just signed a contract with Farm Concern International to grow indigenous vegetables for the company and this will benefit many of the out growers. She has improved her skills by attending several short courses in Horticulture, Entrepreneurship and Business Management in the Netherlands, Sweden, Texas, and has attended many seminars in the EAC Region. She has sat on the Board of Kenya Bureau of Standards (KEBS), Kenya Horticulture Directorate, Fresh Produce Exporters Association of Kenya (FPEAK), and Past Chairperson- African Women Agribusiness Network – Kenya Chapter (AWAN-KE). 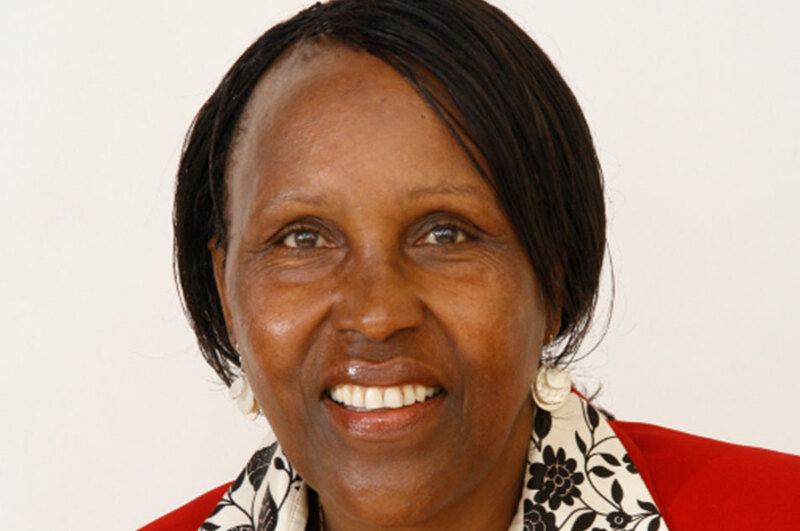 Currently she sits on the Board of East Africa Women in Business Platform.